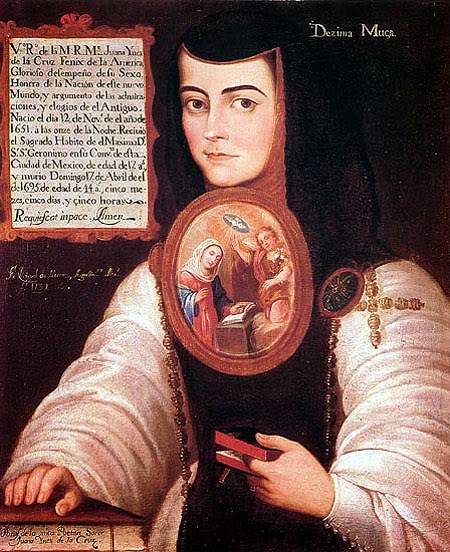 Sor Juana Inés de la Cruz, la Décima Musa. with which you know the way to hide the Pooping. confusing everybody, you look Rattling. even though you're Rascal, and I'm Dullish. and nes, stressed, like in nes–tle.